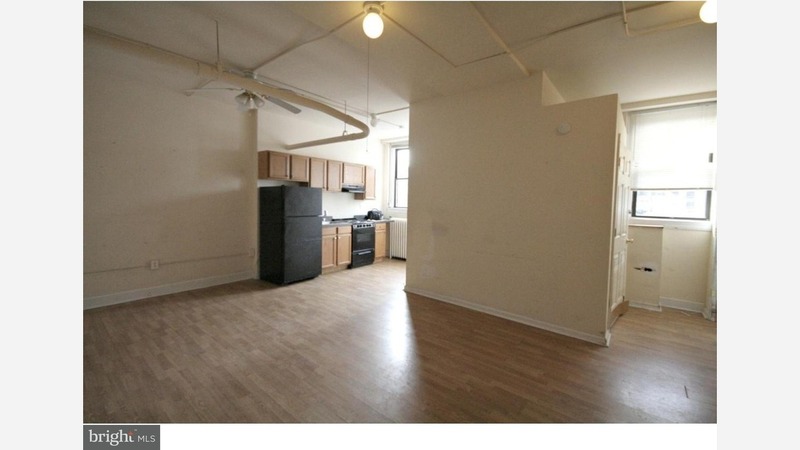 What Does $1,800 Rent You In Washington Square West, Today? Next, there's this 1-bedroom, 1-bathroom apartment located at 1324 Locust St. It's listed for $1,800 / month for its 588 square feet of space. Building amenities include on-site laundry, a fitness center and storage space. The unit has hardwood floors, high ceilings, generous closet space and ample natural lighting. Cats and dogs aren't permitted. Here's a 1-bedroom, 1-bathroom apartment at 1311 Lombard St. that's going for $1,750 / month. In the unit, you'll get hardwood floors, a dishwasher, a balcony and a spiral staircase. When it comes to building amenities, anticipate on-site laundry, an elevator, storage space and secured entry. Hairball alert: feline friends are permitted. Located at 1300 Chestnut St., here's a 1-bedroom, 1-bathroom apartment that's listed for $1,730/ month. In the unit, you can expect a mix of carpeted and hardwood floors, high ceilings, a dishwasher and plenty of natural lighting. The building features on-site laundry and an elevator. Pets aren't permitted.